England score five goals for the second straight match and take a commanding lead in Group A of European Championship qualifying. Shaka Hislop calls on UEFA to do more than assessing a monetary fine, following alleged racial abuse directed at England players in Montenegro. England manager Gareth Southgate said the English Football Association will make an official complaint to UEFA after his players received racist abuse during their 5-1 European Championship qualifying win at Montenegro. 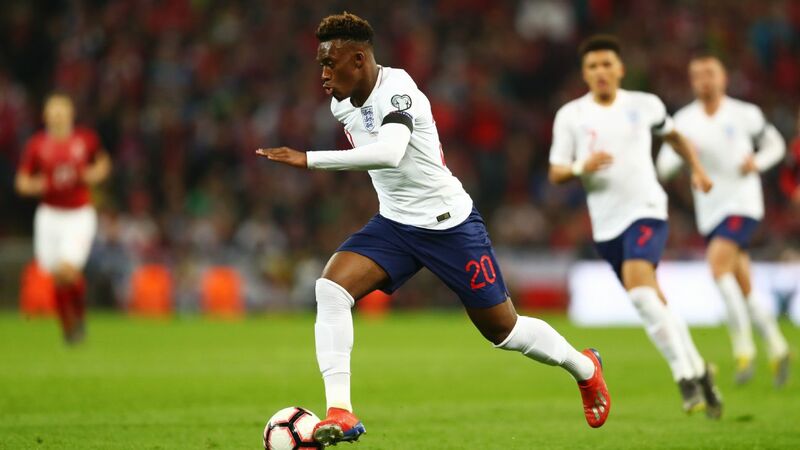 Defender Danny Rose was targeted by racist abuse in the first half, according to the BBC, and Raheem Sterling, scorer of England's fifth goal, was also reported to have been abused. 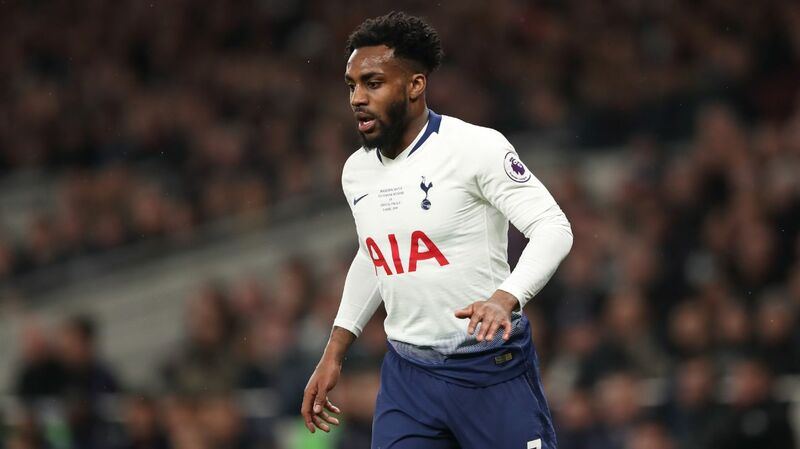 "I definitely heard abuse of Danny Rose when he got booked at the end of the game," said England manager Gareth Southgate. "There's no doubt in my mind that happened and we'll report it to UEFA. It's not acceptable." 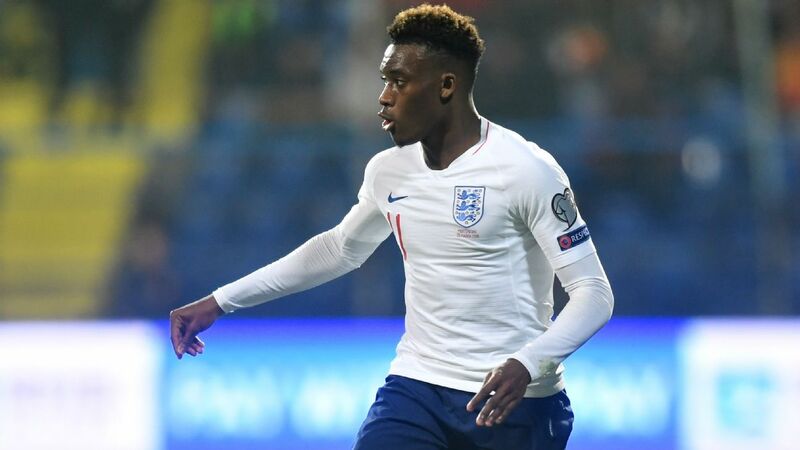 Southgate said he had not had a chance to talk to Sterling, who gestured by cupping his ears towards a section of Montenegro fans when he scored late on. Following the match, Sterling posted on Twitter: "Best way to stop the haters [and yeah I mean racists]." 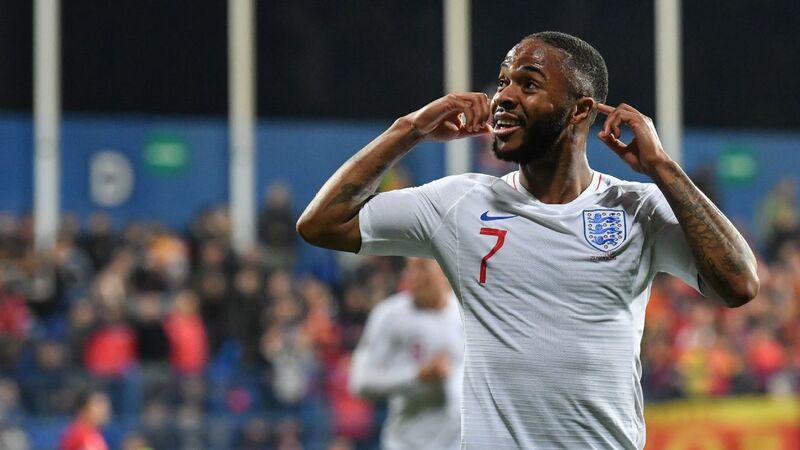 Sterling also told Sky Sports: "I didn't hear [racist chanting] personally but Danny [Rose] made it clear and [made me] aware that's what they were doing so I just wanted to show them that they were going to need more than that to upset us and stop us. "It's a shame to see this keep going on. We can only bring awareness to the situation. It's now time for the people in charge to stamp it out. You can fine someone but what's that going to do? You've got to make it a bit harder. Southgate, whose side have now hit 10 goals in two Group A games, added of the incidents: "I know what I heard. We'll definitely deal with it in the right way and we have to make sure we support our players." 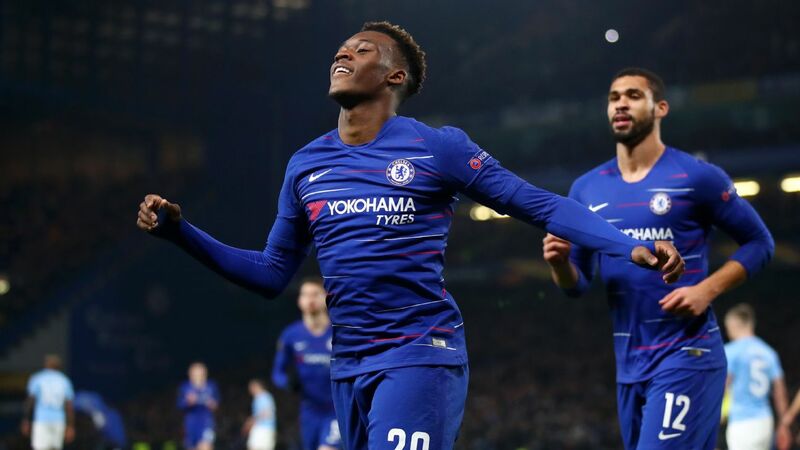 The 18-year-old Callum Hudson-Odoi, who became the second-youngest England player after Wayne Rooney to start a competitive game, said he heard monkey chants, marring what had been a memorable night in his career. 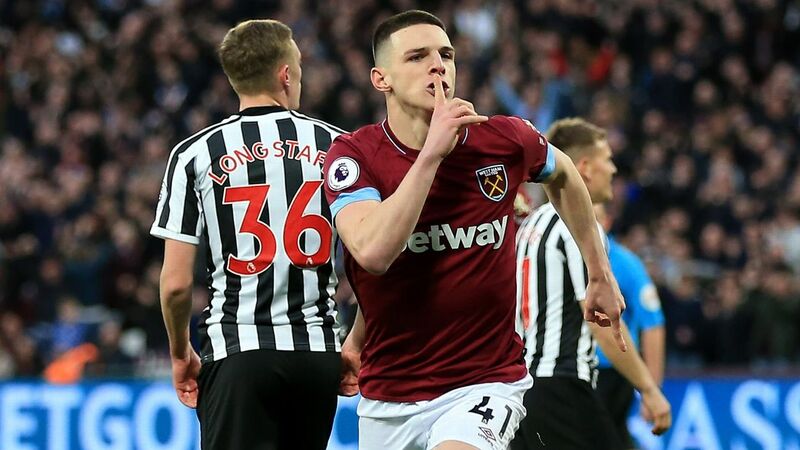 "You are trying to enjoy the moment but when you are hearing stuff like that from the fans, it's not right, it's unacceptable," he told BeIn Sports. "I don't think discrimination should be anywhere -- we are equal. Me and Rosey heard it, the 'oooh, oooh' monkey stuff. You just have to keep your heads, keep a strong mentality. Hopefully UEFA will deal with it. "Raheem has spoken to me about it and told me people will be rude and say things you don't want to hear. You block it out of your head but at the same time it should not happen. It's unacceptable." 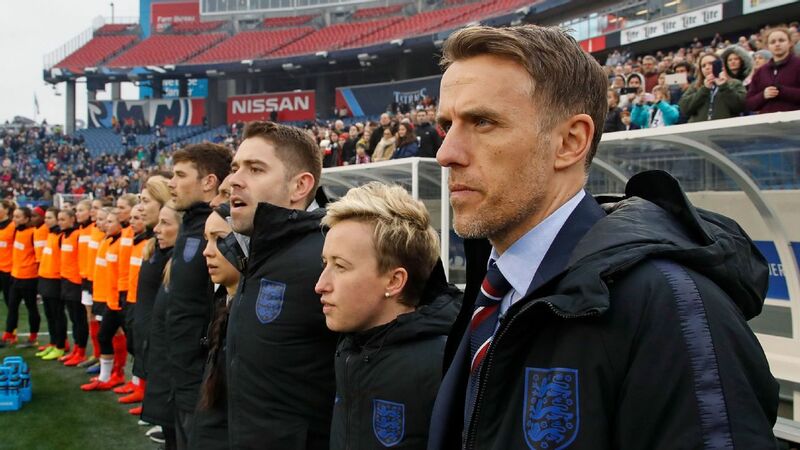 The anti-discrimination group Kick it Out tweeted: "Disgraceful to hear racist chants directed at black @England players this evening. "As we've argued countless times, it's time for @UEFA to take strong, decisive action -- fines won't do. Former England striker Ian Wright, commentating for ITV, said European football's governing body UEFA had to get tough. 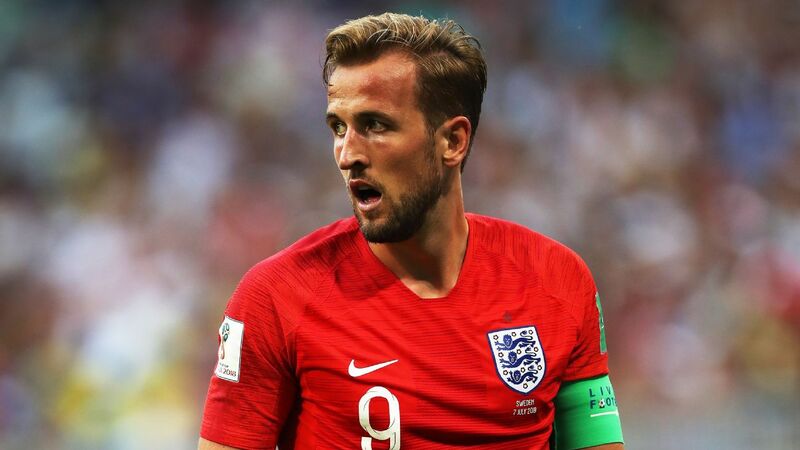 "It will probably go to UEFA and they [Montenegro] will be fined a pittance and we'll get the same thing again here the next time or somewhere else in Europe. It's not going to stop them." 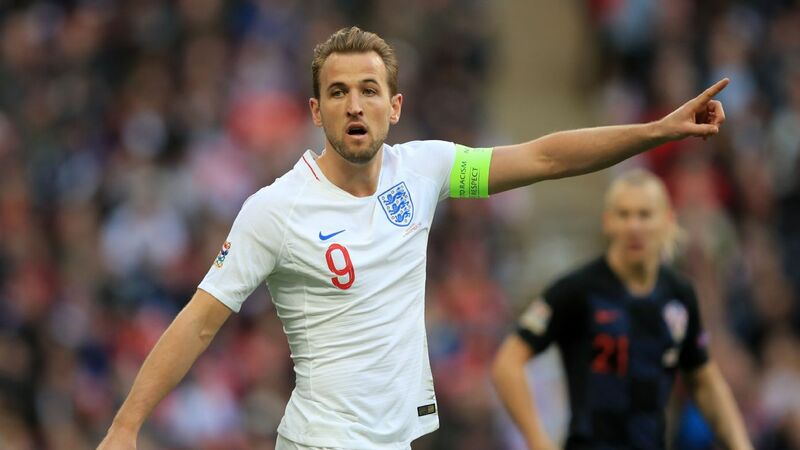 The alleged abuse distracted attention away from what was another vibrant display by England, whose next international competition will be participation in the UEFA Nations League final in Portugal. Information from the Associated Press and Reuters was used in this story.